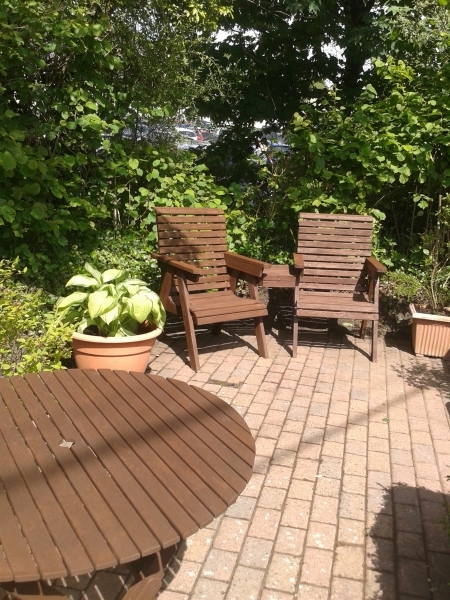 Welcome to our Amroth cottage apartment. 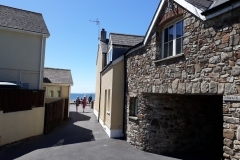 The cottage apartment is a modern, first floor, self-catering holiday apartment located just a stone’s throw from the beach in the pretty seaside village of Amroth. It is a perfect retreat for couples and small families wishing to soak up the atmosphere of this friendly seaside community. 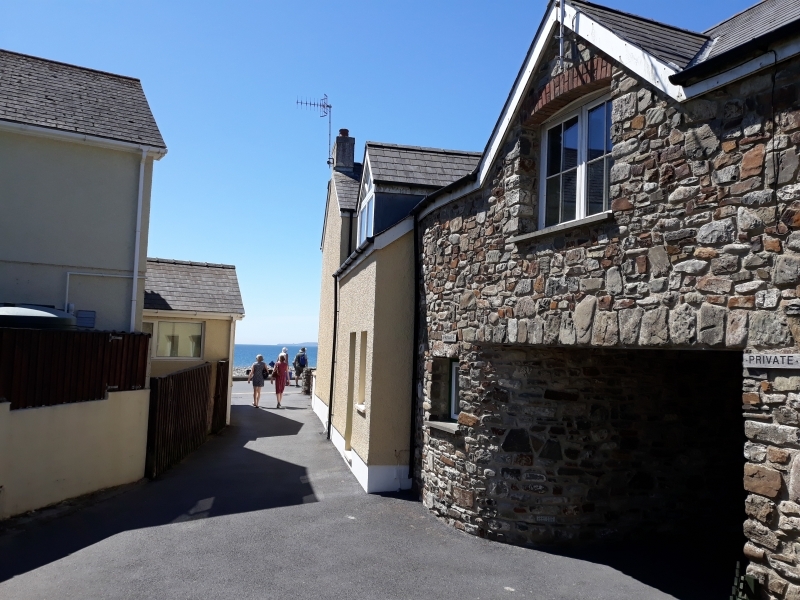 Amroth is a beautiful area backed by the National Trust property ‘Colby Woodland Gardens’ and only a short distance from Wiseman’s Bridge, Saundersfoot and Tenby. 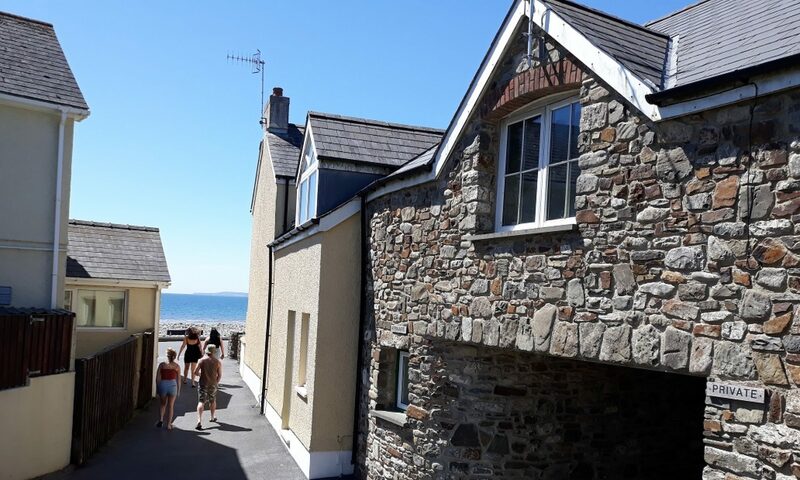 Beautiful blue flag beaches, fun family attractions within easy reach and stunning walks along the Pembrokeshire Coast path. 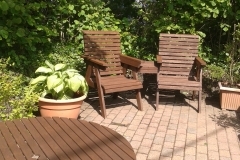 There are inviting pubs, cafes and restaurants all within a few minutes walk. Sleeps 4 guests in 2 bedrooms: 1 king size and 1 twin.